His live monologue show is coming your way. 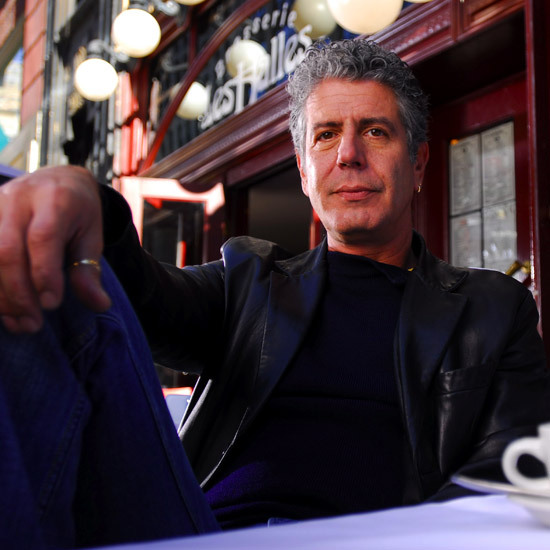 Update: Anthony Bourdain's fall tour is fast approaching and some events have already sold out. If you've been waiting, now is the time to get tickets for the dates below! Anthony Bourdain is a busy man. 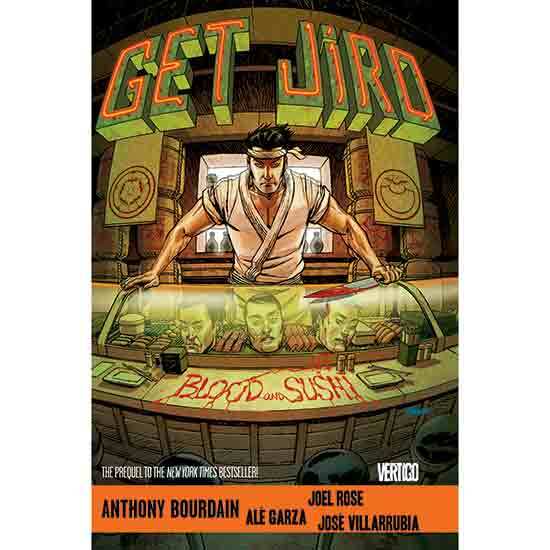 Not only did he recently announce his upcoming cookbook Appetites, premiere his notable Jeremiah Tower documentary at the Tribeca Film Festival and win his first jiu jitsu competition – he has now announced his second live tour that will hit 12 cities this fall. “The Hunger,” a live monologue show, will cover Bourdain’s wild experience with street cuisine, diverse culture and obscure places, undoubtedly in his notoriously raw, unfiltered voice. 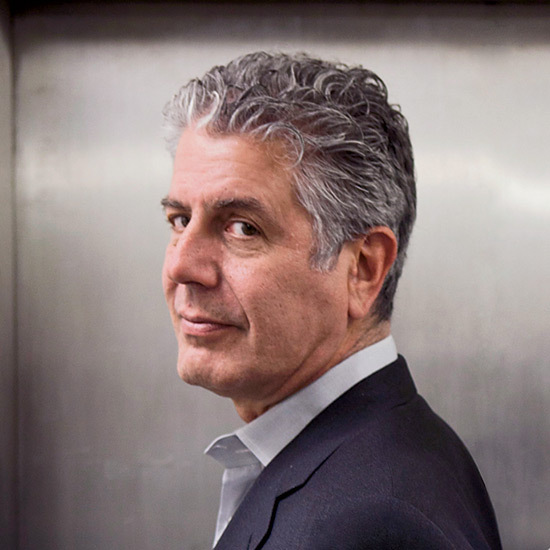 This tour, which kicks off in New York City in October (the same day his cookbook comes out), follows the success of his first live tour, “Close to the Bone.” This time, fans will get the exceptional opportunity to interact with Bourdain at an open question-and-answer session following the show. Peep the tour dates below and sign up for a presale code for early access to tickets on May 2. Tickets will be on-sale to the general public on May 20.